Schedule: Camp runs from 9:00am to 3:00pm on the following dates: December 27, December 28, January 2, January 3, and January 4. By participating in The Exhibit individuals will take part in activities developed to foster their confidence in expressing themselves through art, socializing with others, strengthen their daily living and recreational skills, engage in novel experiences, build new and lasting relationships, and most importantly, have FUN! 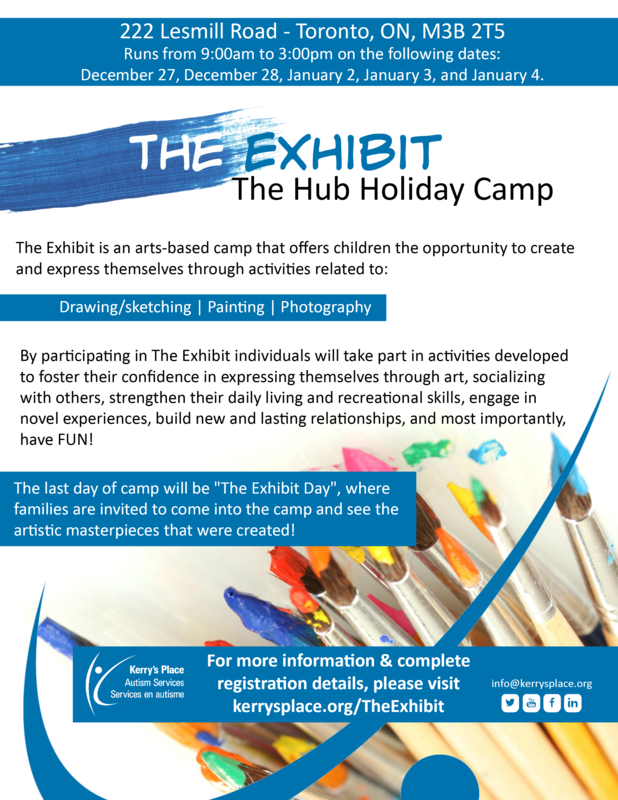 The last day of camp will be “The Exhibit Day”, where families are invited to come into the camp and see the artistic masterpieces that were created! The Hub is designed for individuals aged 11 to 17 years old with Autism Spectrum Disorder (ASD). The service is geared towards those who have an interest in drawing, painting, photography, or music. Participants are required to have group readiness skills in order to benefit from this camp. After registering, orientation sessions will be held starting in November for families to learn more about the camp, and meet the team. Day and evening orientation sessions are available. Please note that registering on My Community Hub does not guarantee a camp placement. 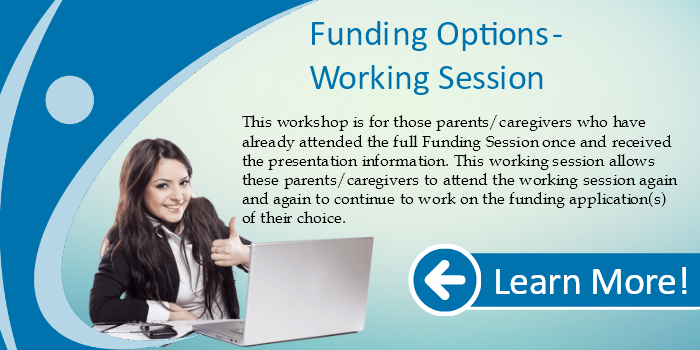 For more information please contact 416.537.2000 ext. 257 or TO.community@kerrysplace.org.